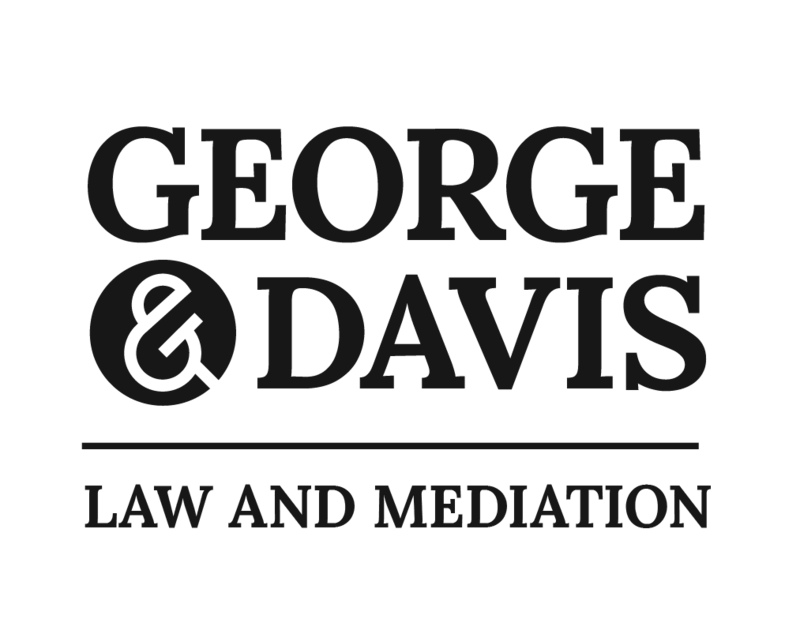 Mediation is a voluntary process that provides an opportunity for divorcing parties to avoid litigation by discussing their areas of concern and working toward a solution that best meets the needs of their family. A trained mediator has the skills to guide the parties through the emotionally charged issues that surround divorce. This process differs from the court driven divorce/custody process as the parties are given an opportunity to express their differences in a safe arena without worrying about what they say being used against them in litigation. All mediation sessions are confidential and the content of the mediation cannot be used in court. Not all attorneys are trained mediators, who can provide a safe arena for the parties to discuss their differences and ensure that both parties have an equal opportunity to express their concerns. The process of working through conflicts leads to more successful post-divorce relationships. The time line and costs of mediation varies depending on the complexity of a case. When there are large assets or self-employed parties the process can take longer and be more expensive. Likewise, if the parties need to work through resolving differences in parenting that need to take into consideration unusual circumstances such as the health of a child or parent, or a parent that does not reside close to the children's primary home. The emotional cost of mediation is almost always less than the emotional cost of litigation. Mediation insulates the children and allows the parties to work together finding a solution rather than expending energy and money to discredit each other. The benefits of mediation include maintaining control of the outcome of your divorce/custody, flexibility in resolving all areas of divorce/custody, cost savings, and avoiding exposing the children to the conflicts associated with litigation. Participants tend to adhere to their agreements and avoid future litigation because they were able to establish the terms on their own. Even high conflict divorce and custody matters can be mediated when the parties are committed to the process and willing to work through the issues. 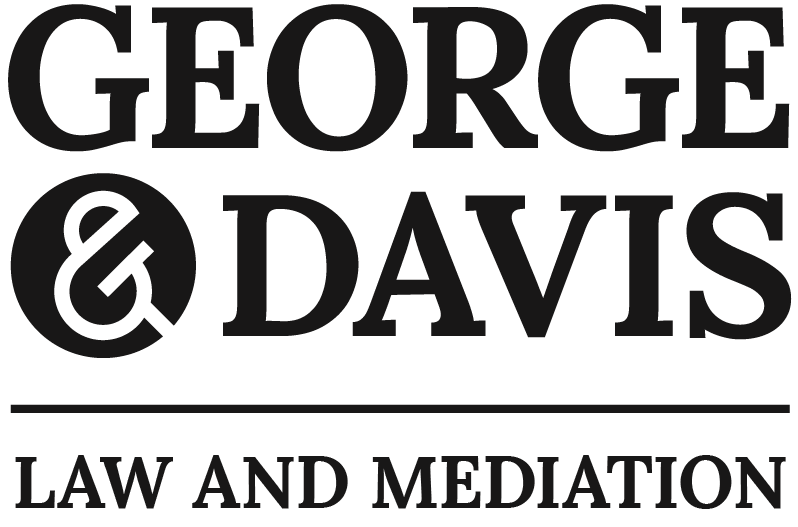 Karen Davis is a trained mediator and managing partner at George & Davis P.C. in Sturbridge. She is a member of the Massachusetts Council on Family Mediation, the Massachusetts Bar Association, the Worcester County Bar Association and the Worcester County Bankruptcy Bar.